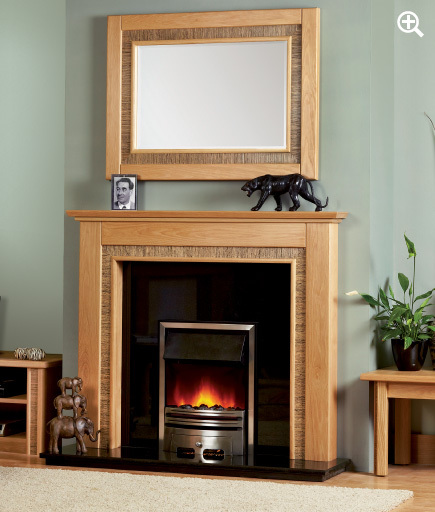 When deciding on the best wood surround for you, the choice is endless. 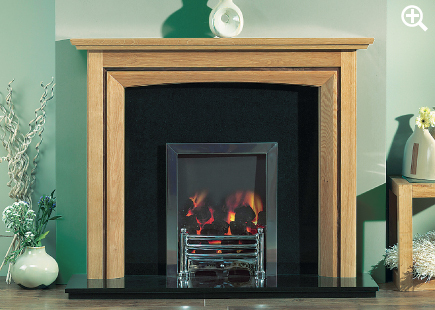 Rochester Fireplaces & Stoves have a wide range of wood surrounds to choose from in a variety of finishes to complement your preferred style. 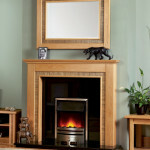 The range of designs we offer is also extensive. 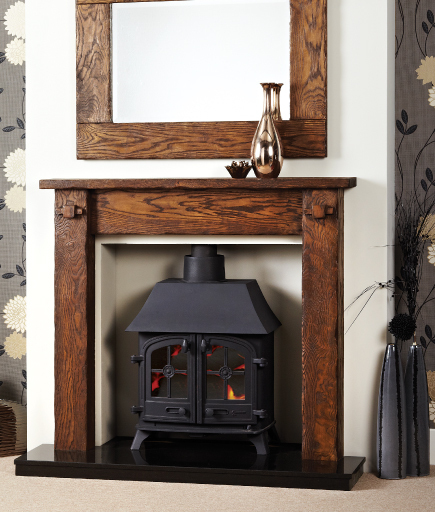 If you’re thinking of a simply designed natural wood surround, a timeless appeal is guaranteed as it’ll always look modern and contemporary. 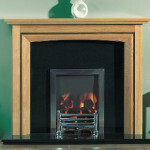 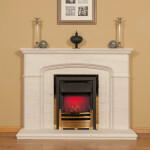 Alternatively, a carved surround with ornate detailing provides a classically elegant look. 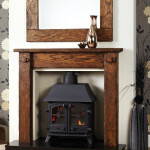 If you’re unsure which style of wood surround to opt for, speak to our experts today and book a free home consultation.